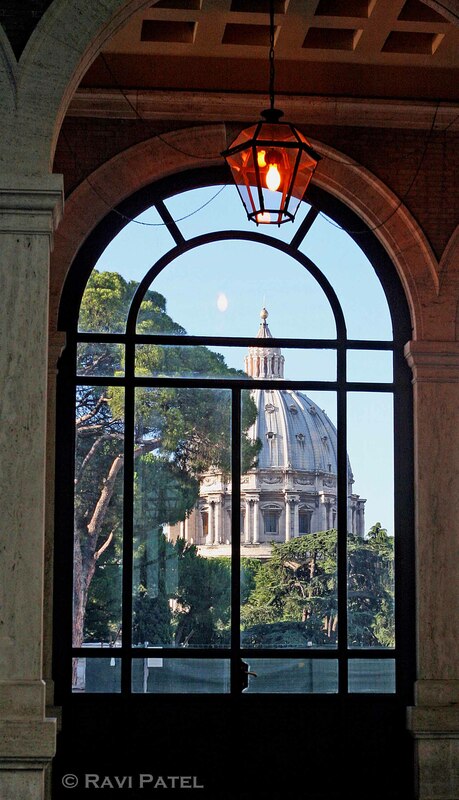 This entry was posted in Buildings, Italy, Landmarks, Moon, Photography, Travel and tagged Rome, St Peters Basilica, window frame. Bookmark the permalink. We had a tv program as kids that featured a segment called ‘Through the window’ where the host would ask the children to guess which window ‘we’ were going to look through. The window in the photograph was one of them. That is very interesting, Ark. Thanks for the info.